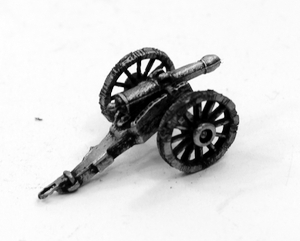 Thanks for all your orders on the re-release of the classic 15mm Napoleonic range from Tabletop Games in the 1980's now called Brickdust by 15mm.co.uk. Its been heart warming to know that the hard work it took to get the range back to the market is really wanted by veteran and novice wargamers alike. 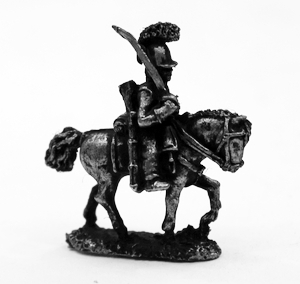 We have now added images of the whole Portuguese Army to the pictures that are already there. You can visit the Portuguese in the range on this search specific link HERE. Command Packs (number in brackets) are multiples of single prices of same type. You can purchase single miniatures to tailor your forces or use the drop down menu on the product page to select 'buy ten and save 10%' option. You can download a full list of the codes as a PDF from our website on the Brickdust page for free. Go HERE. Currently we have all of the codes online but not all of them have images though if not mentioned after this sentence then the images are online now. We are working on this and soon will add the Russian Army. After that we have the Austrians before we complete the range with pictures of the Spanish Army plus Wagons and Draught Animals.